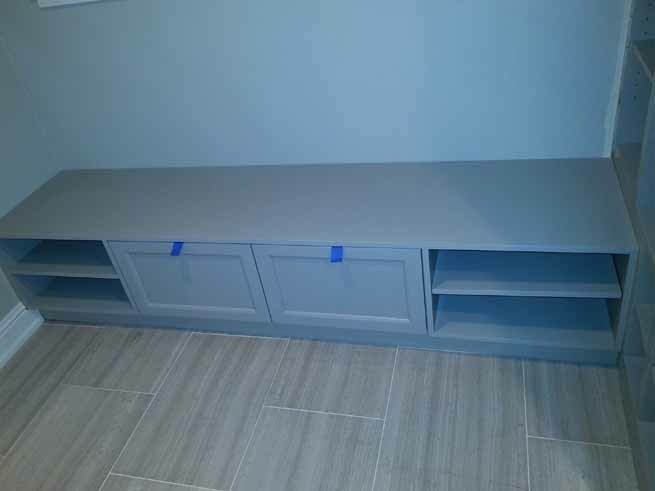 Cabinet design is a personal journey to create the home or office of your dreams, and this process allows you to choose the specifications that match your individual preferences and needs. 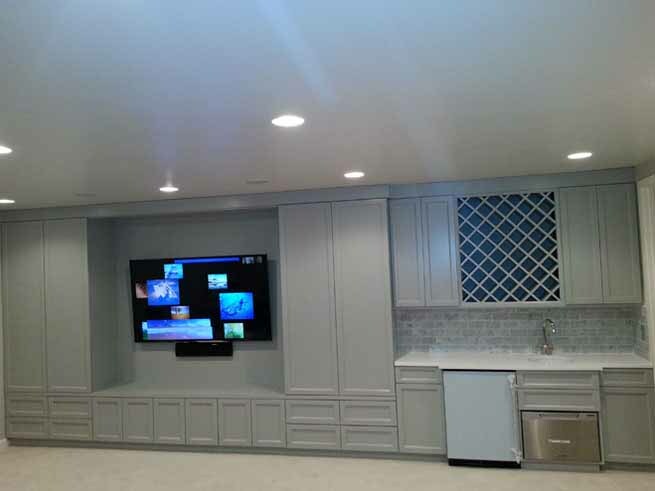 Here at Custom Cabinets Chicago, we specialize in unique and custom cabinet designs, and our goal is to help you create the perfect cabinets for your home. 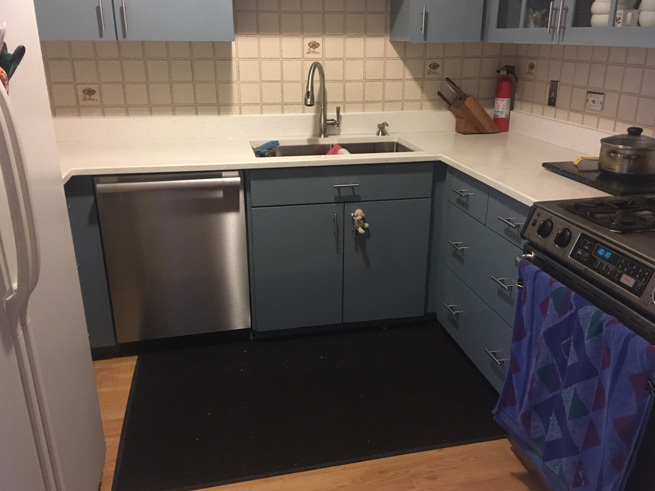 How much space do you have to work with for the cabinet area? 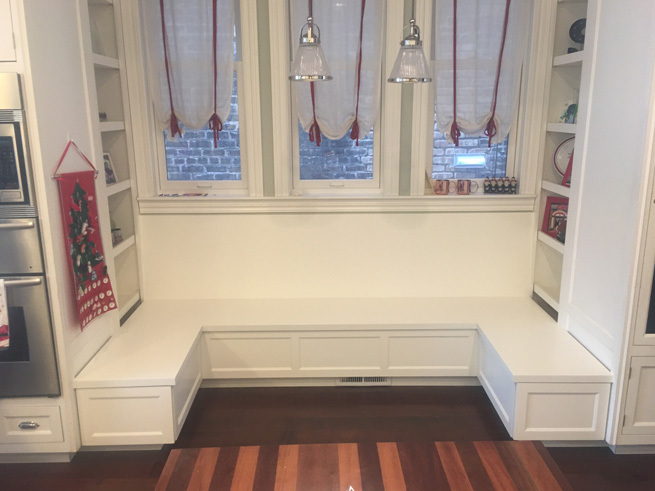 Consider the space that is available and the way the cabinets will be used, and setup the drawers and cupboards to best match the needs of the room. 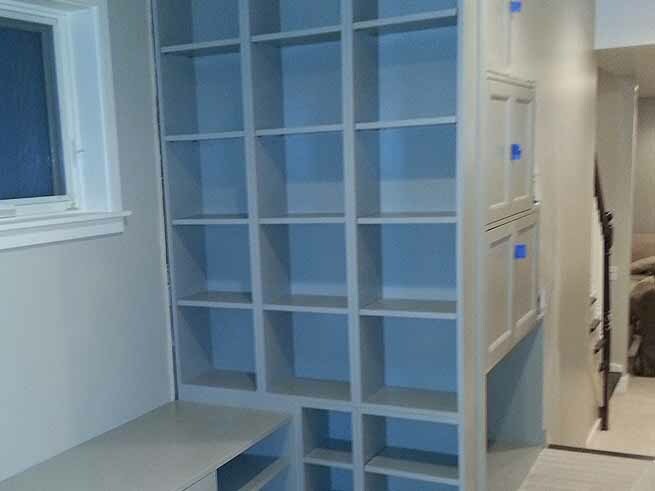 You can choose the height of the cabinets, the locations where the doors are situated, and how many drawers are needed to hold all of the items that will be stored in that area. There are unique layout features that can be considered. For example, do you like deep and tall shelves? Or will the space be catered for organization of small items, which might require more drawers and smaller shelves? Do you plan to have the cabinets built into the room, or do you prefer to use stand-alone cabinets that can be moved around? 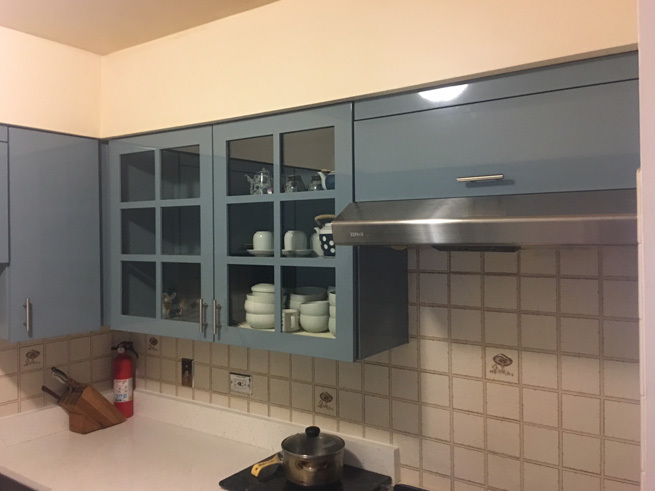 If you would like, the cabinet shelves can be designed so that they are adjustable, and you will be able to move the height of each of the shelves in order to accommodate the items that are being stored. These adjustable shelves give you the ability to change the shelves depending on the way they are being used. Your budget and design preferences will determine the type of wood that is available to use for your cabinets. Certain types of wood look best when they are painted, because they have a slightly green hue to the wood which can be seen through a basic stain. On the other hand, there are other types of wood that have beautiful grain designs, which look great when they are stained so that the natural design element of the wood can be seen. Depending on the type of wood that is being used, you might choose either paint or stain for your cabinets. There are pros and cons to both paint and stain, and you need to consider the design style that you are striving to achieve. 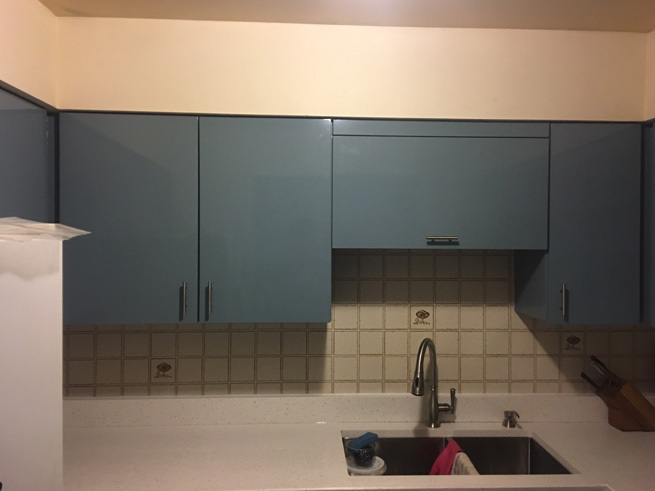 Regardless of the type of finish that you choose for your cabinets, it is important to focus on the durability of the finish in order to improve quality and keep them looking good for a long time. You might be looking to save money and choose cheap paint or stain, but these cheaper options will be damaged more easily, resulting in wear and tear that quickly adds up over time. The hardware that you choose for the handles that are placed on the drawers and cabinets will have a direct impact on the final appearance of the cabinets. Choose hardware that will add a nice accent to the design style, and blend in nicely with the other design elements in your home or office. Another finishing touch that you might consider is built-in cabinet lighting, which can light up glass doors or improve the functionality of dark spaces. Cabinet lighting can be very elegant and beautiful, and it adds a nice touch to the room. If you want to create the cabinets of your dreams, then you need to make sure that you are working with a cabinet designer that you can trust. 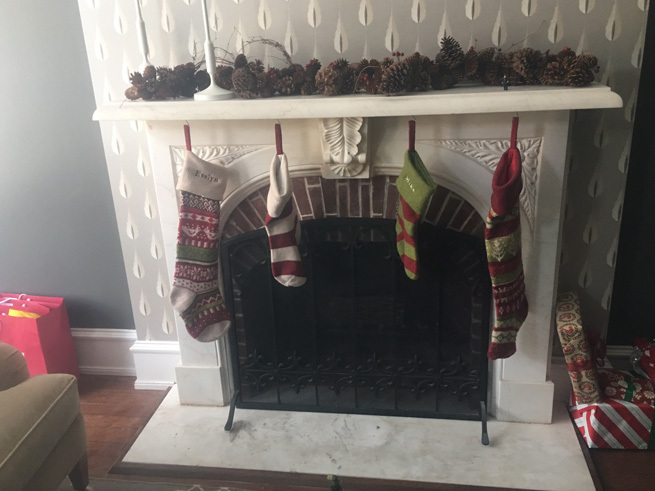 Ask to see pictures of other projects that they have worked on, and talk with friends and family members to get recommendations about the service provider that you are considering. 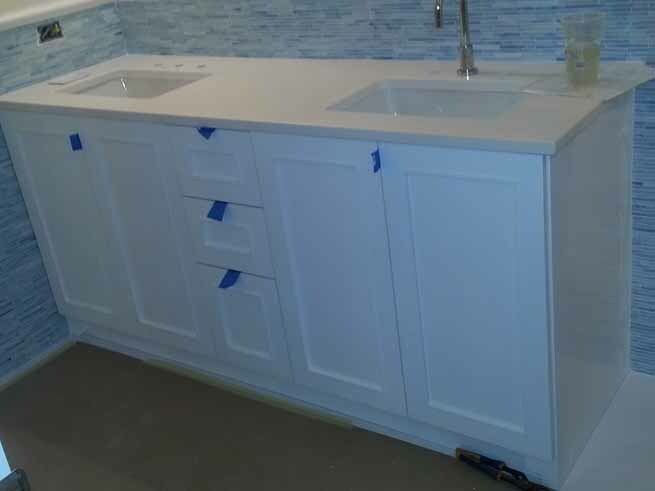 Here at Custom Cabinets Chicago, our goal is to make sure that you are completely satisfied with the work that we deliver. We will work closely with you to create cabinet designs that match your preferences and design styles. Contact us today to learn more about the options that are available.